Trendy boutique atmosphere provides a customized statement to accessorize your wardrobe. Come and experience the craziest selection of socks in Ventura County. Offering men’s, women’s and children’s(& baby!) sizes in a variety of colors, themes and heights, Lost in Socks sells quality brands including Stance, HotSox, K.Bell, SockSmith, Sock it to Me, Culture Socks, Tabbisocks, Gumball Poodle, and more! 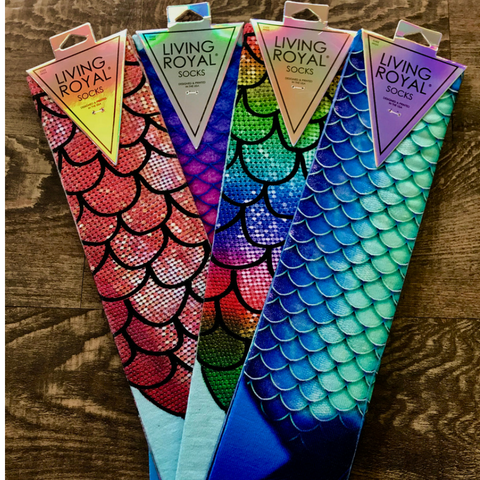 Put a spring in your step with a new pair of socks from Lost in Socks!